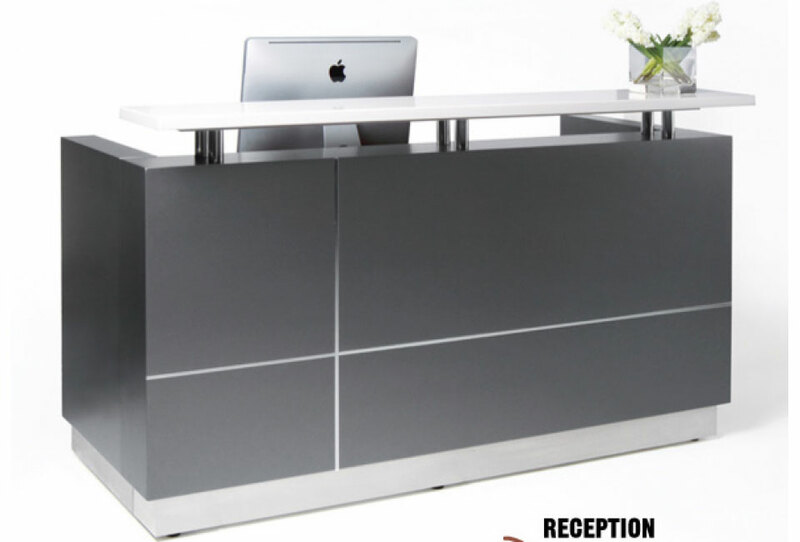 Capture and highlight the essence of your business and its brand with progressive style office furniture. 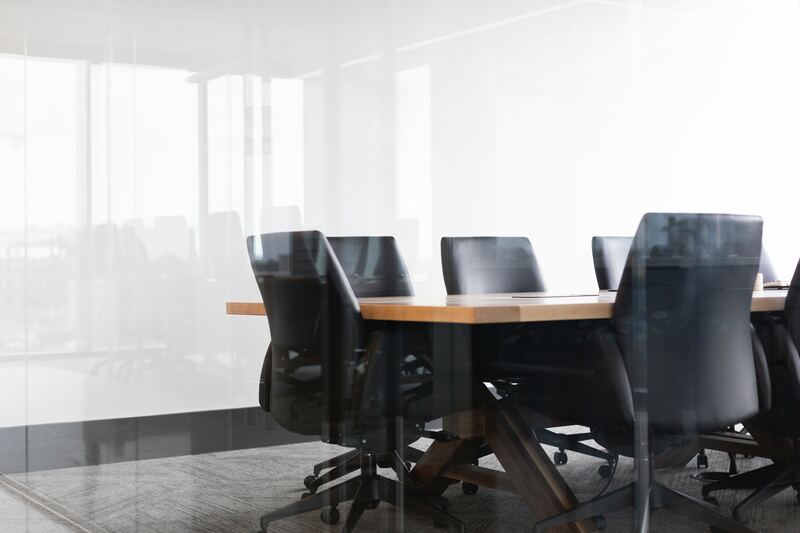 Create the perfect work environment for your employees and the ideal environment for the public that may walk through your doors. 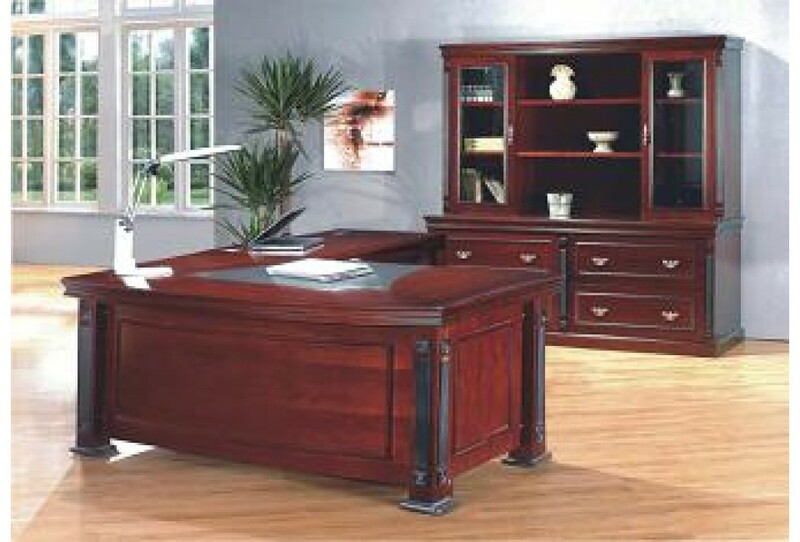 Any room, from a conference room to an employee office, will benefit from our line of furniture. It has been built to inspire progress and to move planning and ideas forward in the offices where the biggest and brightest ideas come to life. 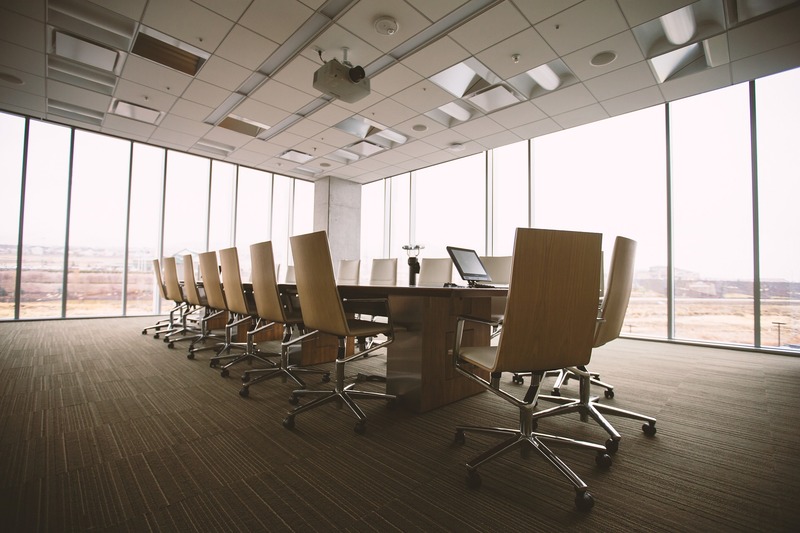 Make a bold statement in your conference room with tables that will help with brainstorming ideas. 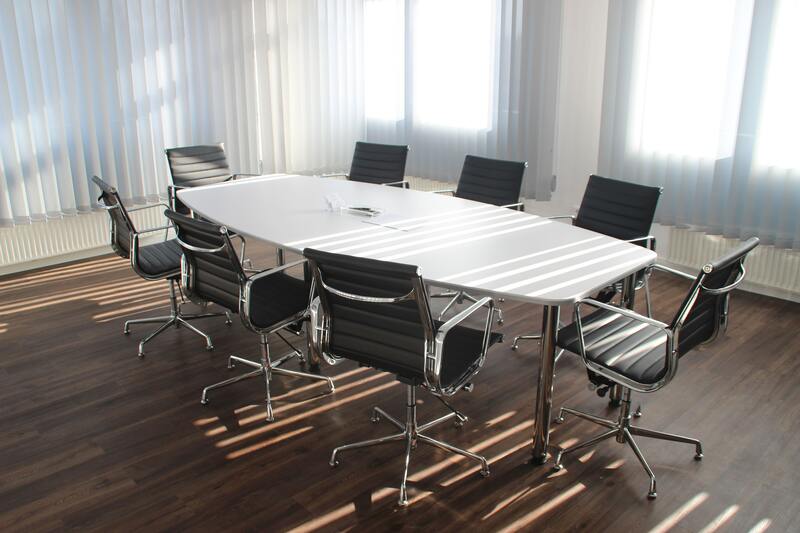 We have a wide range of tables that are perfect for one-on-one consultations or for meetings with 20 people or more. The design concepts include a running slot for wires across the middle of the table so that electronics can easily be connected. Legroom is maximized so that everyone sitting is comfortable and able to focus on the issues at hand. We offer a variety of cubicle panels in various shapes and sizes with features such as lockable file/box pedestals for professional efficiency. They are also designed to be aesthetically pleasing with spacious desktops. There will be more than enough room available for a computer, printer, other devices and supplies when you choose one of our functional cubicles. 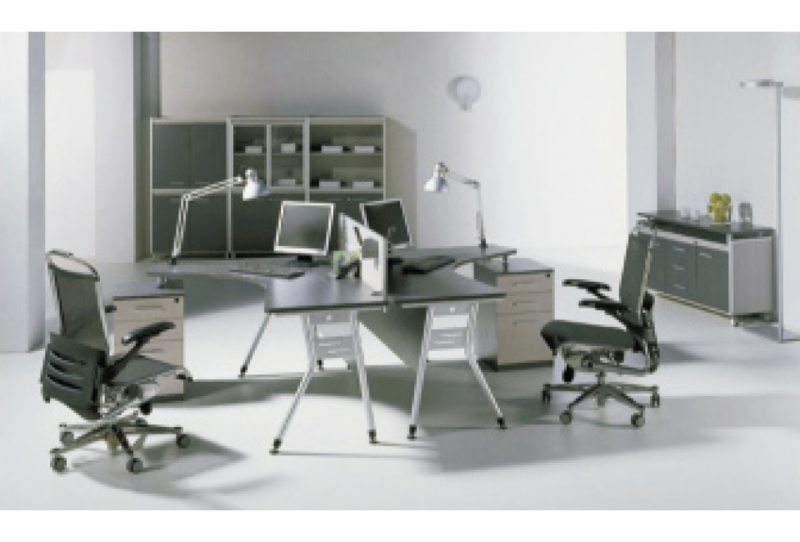 These are just some of the modern office furniture ideas available at www.gwfurniture.ca. 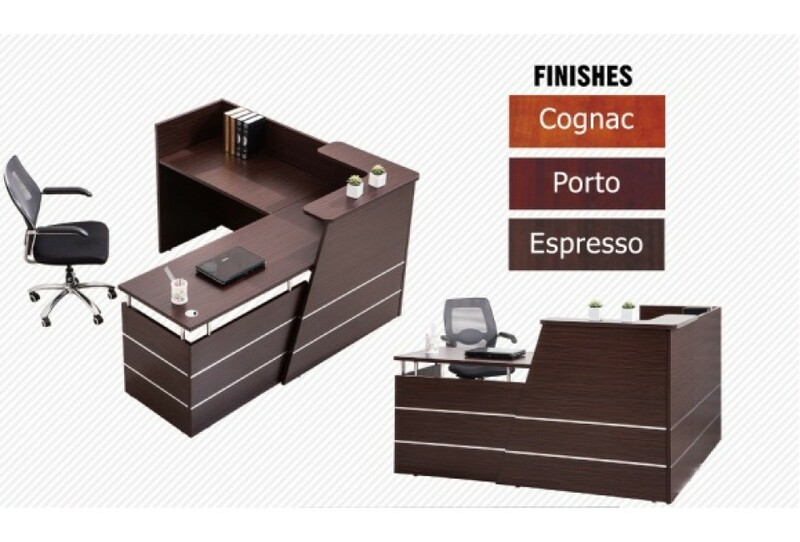 When you are looking for something more for your office and don’t want to settle for second best, take a look at our impressive range of products. 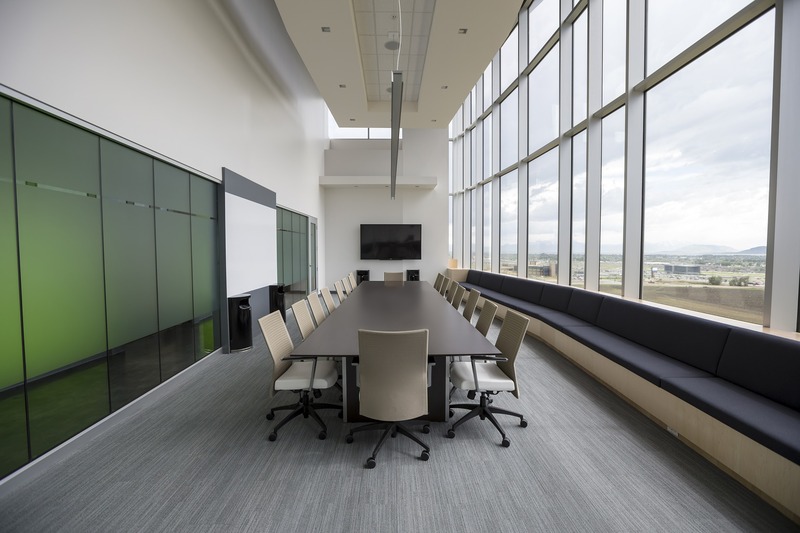 If you have any questions at all about customizing furniture for your office space you can also give us a call at 905-362-1872 in Mississauga or at 905-532-9088 in Vaughan.